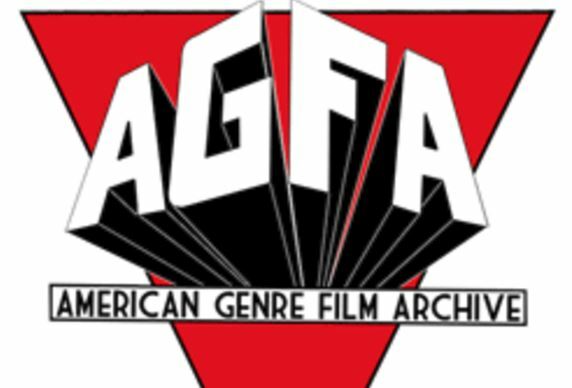 AGFA Colors Its Catalog BLOOD RED with H.G. Lewis' Filmography! I talked a bit about She Devils on Wheels before (here), but if you don't know Herschell Gordon Lewis' filmography: he and his producing partner, Dave Friedman, were kings of low budget exploitation in the 60's and 70's. 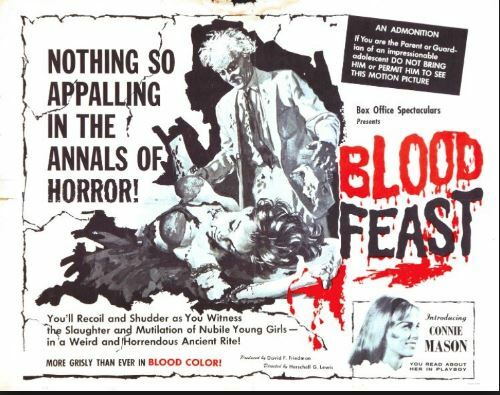 They are probably best known for inventing the low-budget "gore" genre with BLOOD FEAST and played it to the hilt with follow-up features like COLOR ME BLOOD RED, THE WIZARD OF GORE and THE GORE GORE GIRLS. 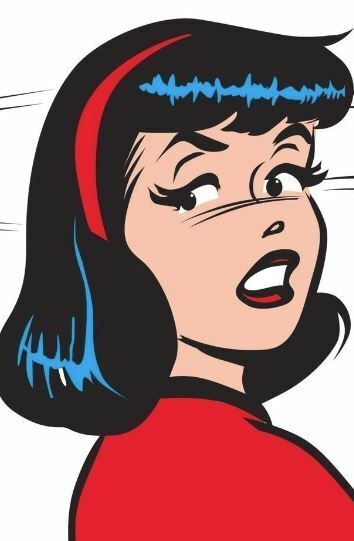 But they also made notable forays into other exploitation genres like hillbilly horror (TWO THOUSAND MANIACS), youth gone amok (JUST FOR THE HELL OF IT) and girl biker gangs (SHE-DEVILS ON WHEELS). I've talked a bit about SHE-DEVILS before - and I'll be doing a follow up on some other great lesser-known titles in the catalog! Stay tuned!